An artist had this idea to give an original look to your interior. 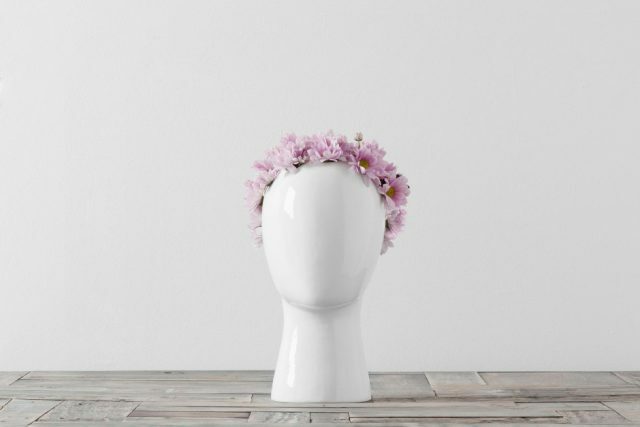 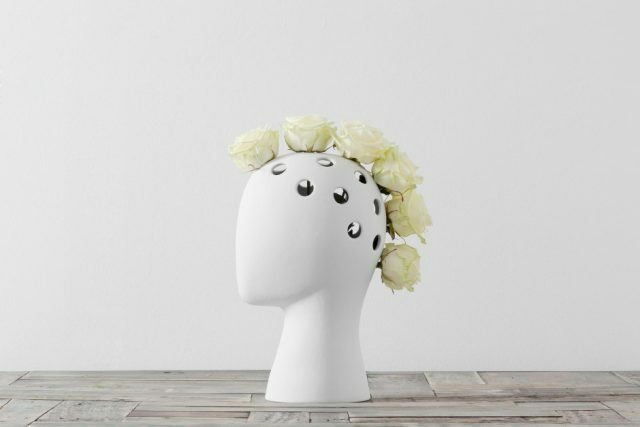 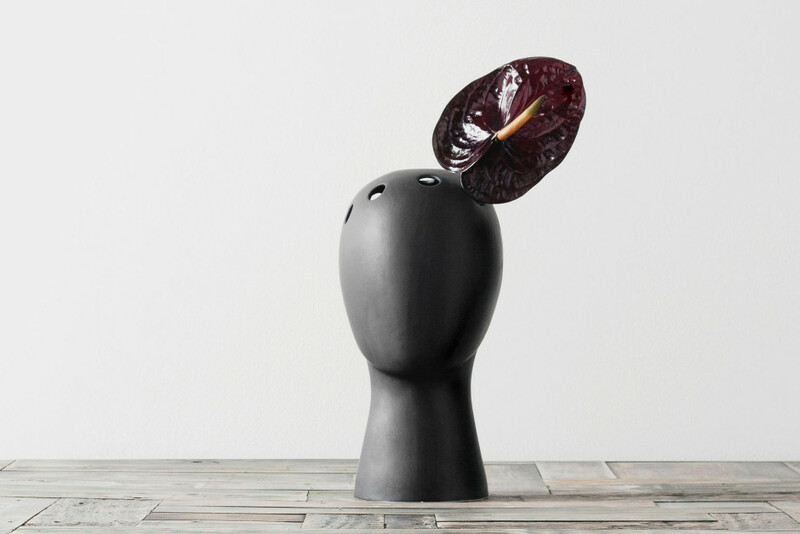 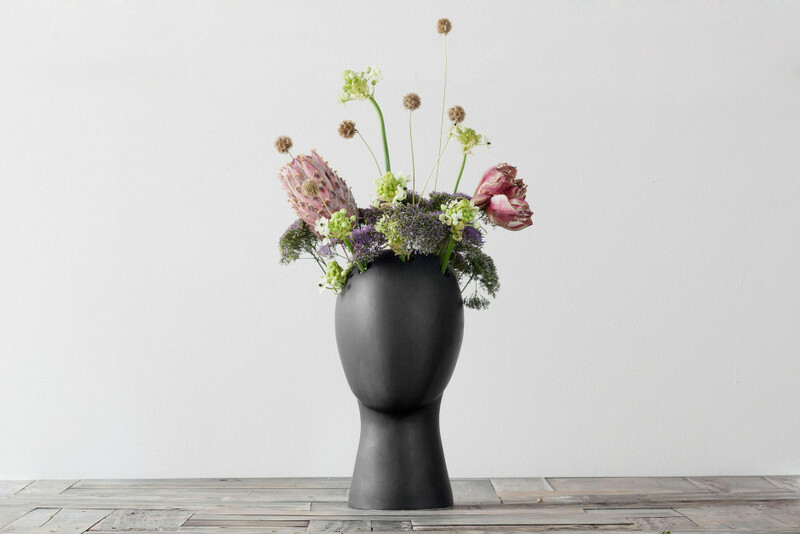 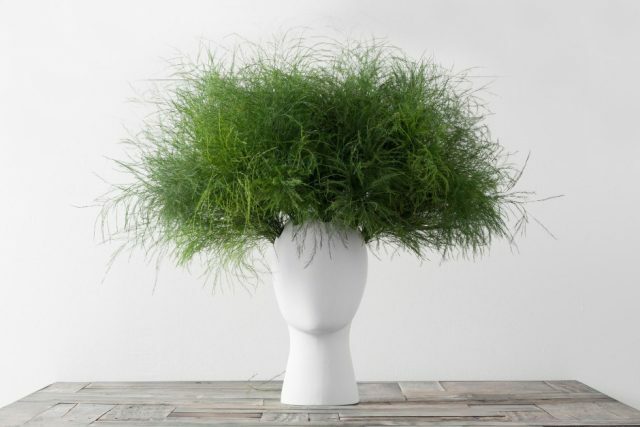 He created unusual vases in the shape of human heads that will allow your flower arrangements to turn into real wigs! These amazing vases have been designed byTania da Cruz, a Portuguese designer based in Italy and today. 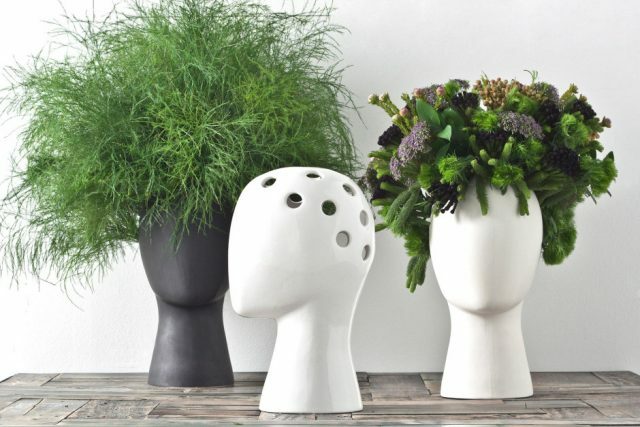 Shaped as human heads, they have holes in the top of the “skull” that can be used to plant all kinds of plants and flowers. 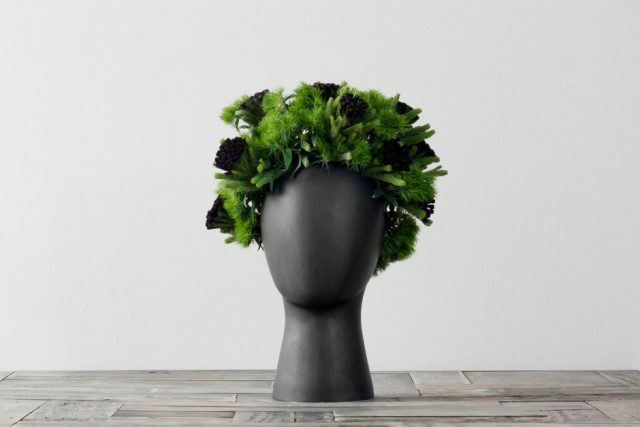 So once your floral arrangements are deployed, you have the impression that they have been turned into beautiful flower wigs! A very original idea that you can have fun using all the different kinds vases. 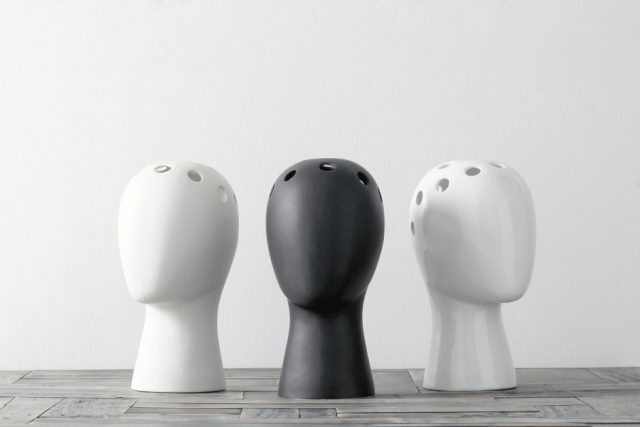 Existing in black and white, its price is also quite pretty …, it will cost you around € 280. 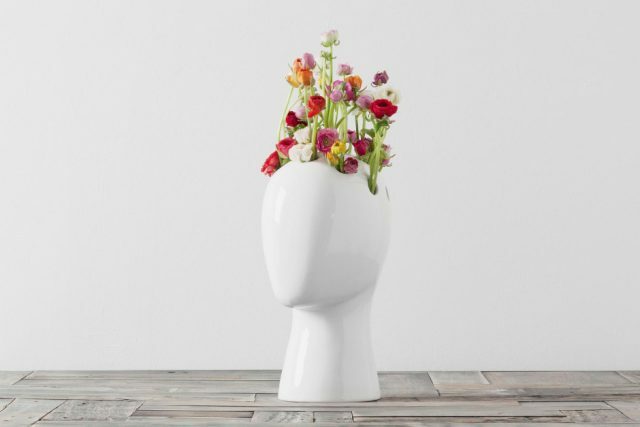 The least we can say is that the vases are very original! 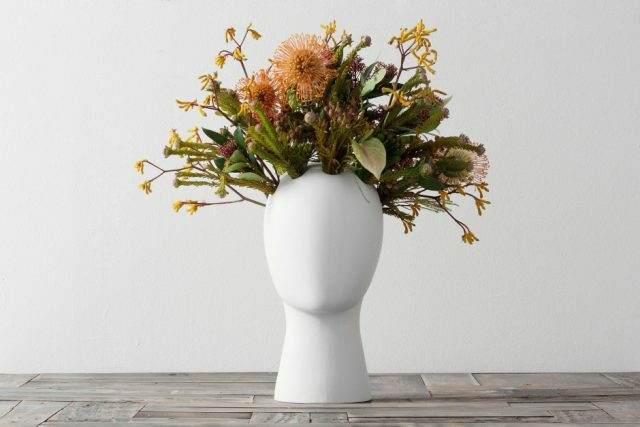 Although they are a bit expensive, still we would be very charmed by the idea and would love to have to have one at home.